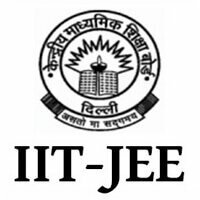 Central Board of Secondary Education (CBSE) has started the correction process for application form of JEE Main 2018 examination which is scheduled to be held in April 2018. 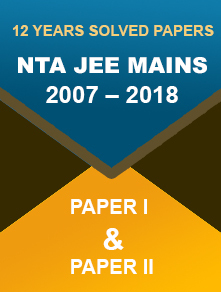 09 Jan 2018: Central Board of Secondary Education (CBSE) has started the correction process for JEE Main 2018 application form. The exam is scheduled to be held in the month of April. The link for form correction is available on the official website www.jeemain.nic.in and will remain open from 9 to 22 January 2018. Sign in page will appear, log in with your credentials and make the required corrections. Please note: that application forms with unclear images (which do not match with the prescribed format) will be rejected. So, make sure you make the required corrections by 22 January 2018. Any request to change the details in the application form will not be entertained after that. Candidates are also required to pay an additional fee for the corrections made. The correction fee can be paid through debit/credit card/Ewallet (SBI buddy/Paytm) or e-challan generated during the correction process. Cash payment can be made through the e-challan in ICICI/Syndicate/Canara bank between 9 January - 23 January 2018. Change in the mode of examination (from computer based to pen and paper) will not be allowed. Applicants should make sure that they make the corrections carefully as no other chance will be provided for making correction. Check all the details before final submission to avoid rejection of the application form. 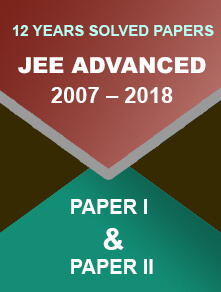 Check out complete details on JEE Main 2018 exam.